All state and local taxes: The wealthiest Texans pay 4.3% of their income in state and local taxes, compared to 16.7% for Texans with the lowest incomes. 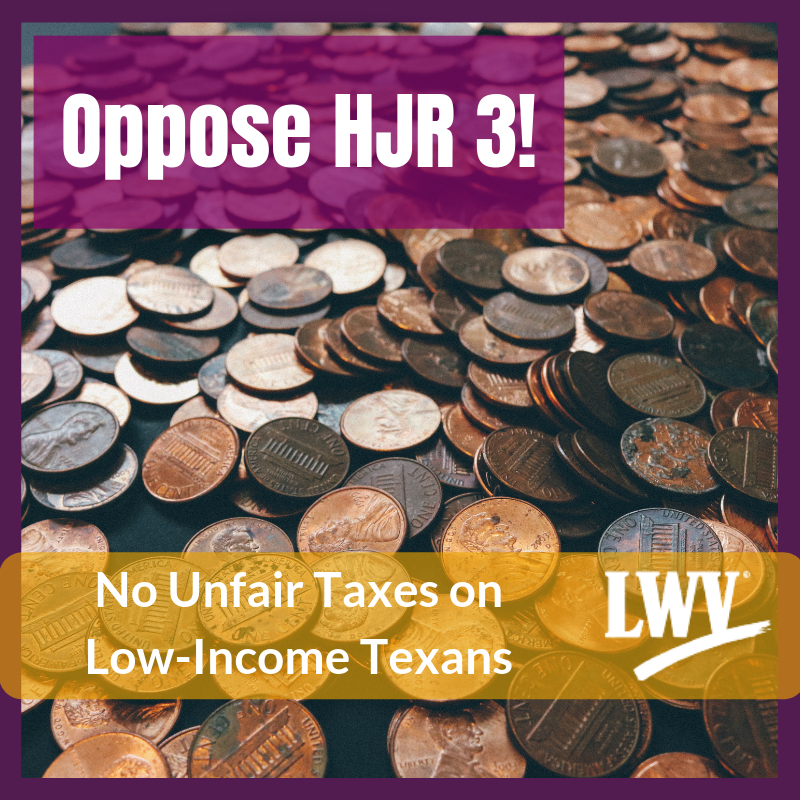 State sales taxes: Lower-income Texas families pay 7.3% of their income directly or indirectly in state sales taxes, while the wealthiest pay only 1.6%. Taxes would increase for 80% of Texas households. The current sales tax rate is 13th highest in the country; adding another 1% would push Texas to the highest rate (tied with California). tax now-exempt business and professional services.